lofoten dri1 PrimaLoft170 short Gloves is rated 4.6 out of 5 by 11. 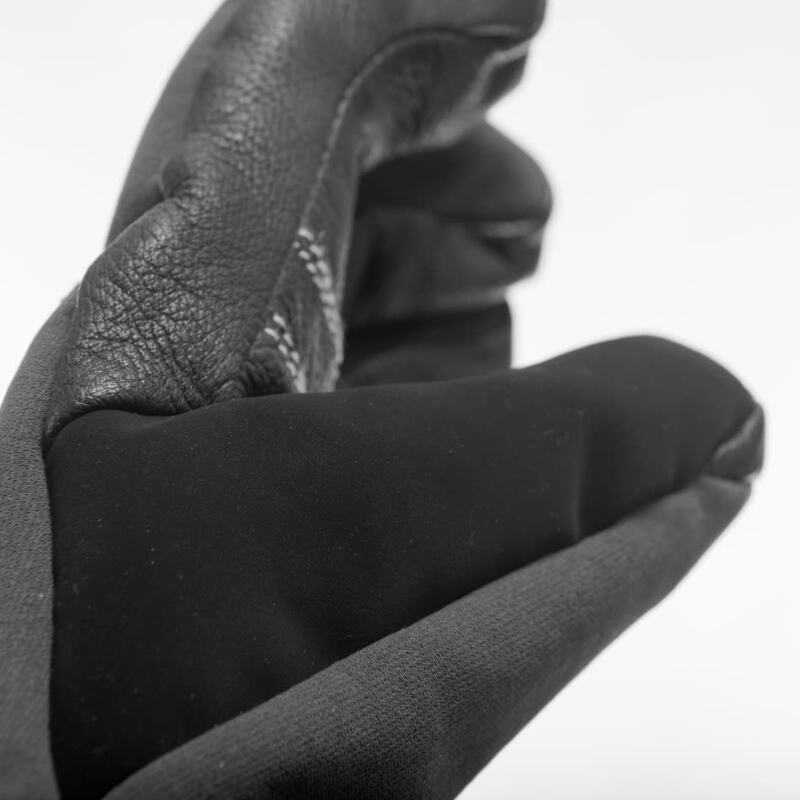 These are our warmest waterproof gloves for skiing and snowboarding, designed to give the hand optimal movement in a limited space to ensure warmth and usability. PrimaLoft® Gold (170 gr/m2) Insulation on the outside and PrimaLoft® Gold ECO (133gr/m2) insulation in the palm provide great stretch, the right softness and warmth. The stretchy flex™1 outer fabric ensures excellent durability, fit and flexibility, while the palm is made of durable goat skin to ensure a good grip. 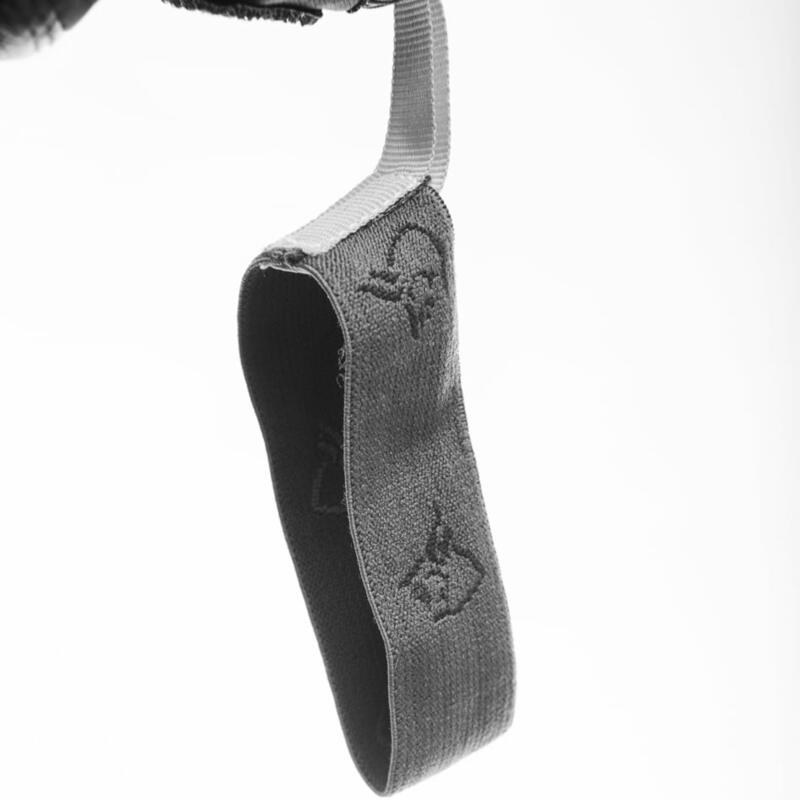 The dri™1 insert makes the glove waterproof and breathable. PrimaLoft™ Gold 130 g is a patented micro-structure that gives great thermal insulation to help the body maintain its temperature, minimizing energy loss. Extremely light and soft, it was originally developed by the US Army to replace natural down. As down absorbs moisture, it becomes wet and loses its thermal-insulating abilities. PrimaLoft™ absorbs three times less water, is 14% warmer when dry and 24% warmer when wet, than the competitive insulation. We chose goatskin because it is more durable, softer and more supple than cowhide. Our goatskin products are water-resistant and soft. To keep your gear from falling to the ground or down the mountain side. Rated 5 out of 5 by Loon from God til alt Mitt 3.par. Bruker den mest til jakt. Alltid varm, har et godt grip om haglen og holder ut lenge mot regnvær. Funker også bra til skidager hvor det ikke er alt for kaldt.